unique style! 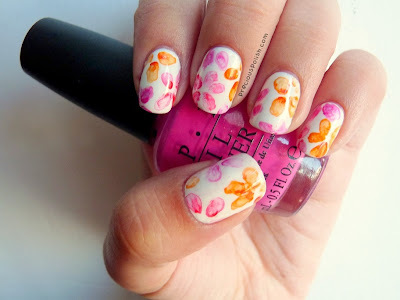 :D I've been thinking of ways to vamp up my baby pink polish and you just made my day with your nailart idea! Thanks, Lizzie! Definitely try it out- it's easier than it looks!